We are an extended family of imperfect yet grace-filled friends who together are trying to live authentic lives of following Jesus. We seek to be filled with His love, empowered by His Holy Spirit, and guided by His Word as we share with others the astonishing news of His Kingdom and demonstrate His power over all things including disease, despair, and injustice. We have a rich history here at Neighborhood and have faithfully served the city and region for over 50 years. Here's our story. Chico Christian Preschool and Infant Center offers an excellent education for infants through pre-k.
We post all of our messages online so that you can watch or listen when its most convenient! 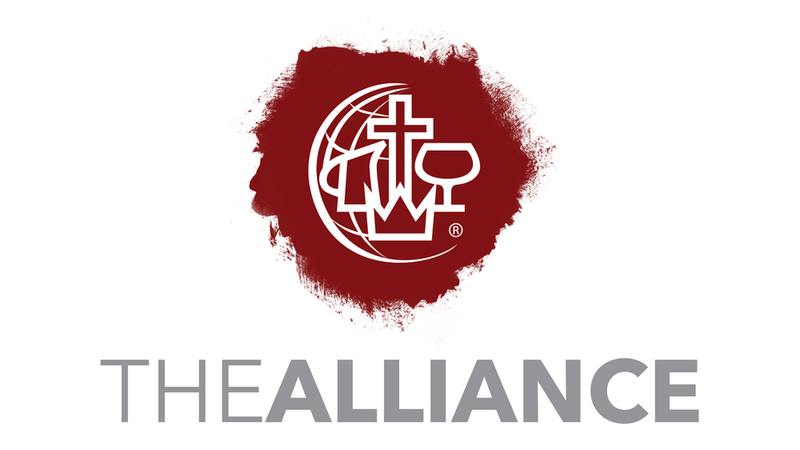 Neighborhood Church is part of a larger tribe (denomination) called the C&MA or The Alliance. Its history is strong and its future is bright. This is our Tribe. This is who we are.